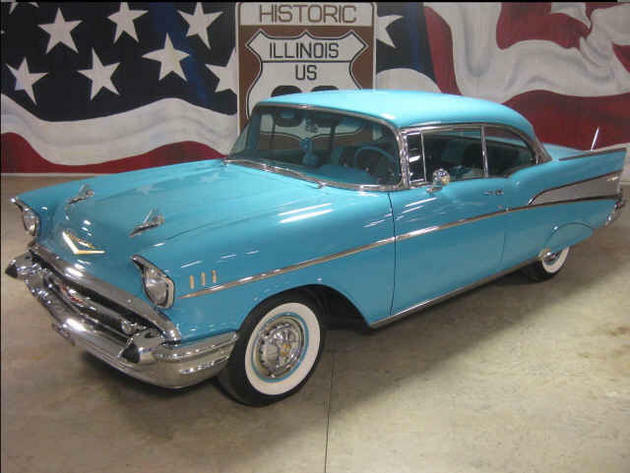 * DESCRIPTIONHere we have a professional restored 1957 Chevrolet Bel Air 2 Dr. Hardtop. Meticulously gone through front to back! Powered by date correct 283 V8 backed by 350 Turbo transmission. Options include power brakes, dual exhaust, front seat belts and am cassette radio. This fine car was featured in January 2006 issue of Chevy Rumble Magazine. No disappointments!